Narrator: CSIRO have been a fantastic resource for MDI. Being a small company we don’t often have the ability to invest in a lot of research and development. There’s a lot of resources, a lot of equipment that would have to be brought into the four walls here at MDI to be able to support such a large research programme. 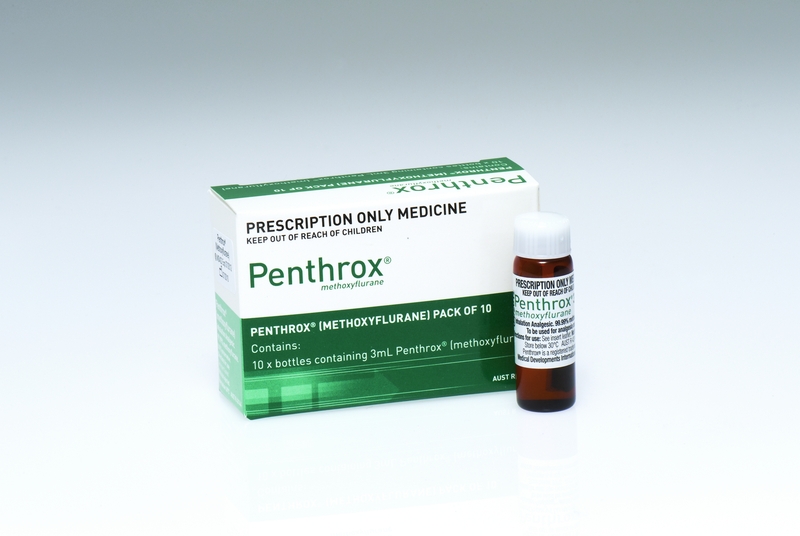 Penthrox is an analgesic. It’s a fast onsetting pain reliver. 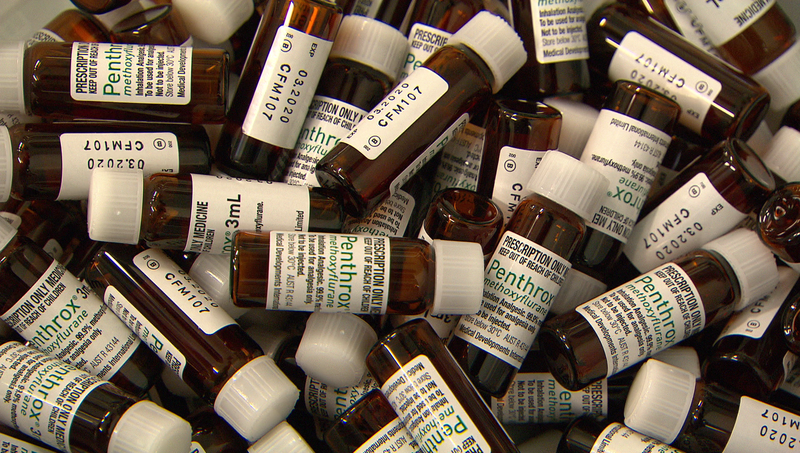 It’s been used significantly in the ambulance services in Australia for many years for treating traumatic pain. It’s not administered through IV. It’s a non-opiate, so it’s a non-narcotic. It doesn’t have any side effects with regards to ability to be abused. and we’ve also… looking at selling into parts of Europe, particular two countries are France and Belgium. They’re recent markets. We’re looking to open up into 22 other countries in the next 12 months. and Scoresby was a site that we looked at very quickly. and it also… I guess the footprint is a huge bonus for us as well. So, this new facility has been built to not only house the current requirements but then the projected requirements for five or ten years going forward. The new process allows us to do it a lot safer. It reduces the risk and provides, I think, a quick turnaround. We have seen significant increases in product yield. without the investment in large equipment. The CSIRO has been in the story of Penthrox since 1999.
they have that familiarity. They know where we are going. They are an extension to our own R and D Department. They really do feel like they’re part of the family. 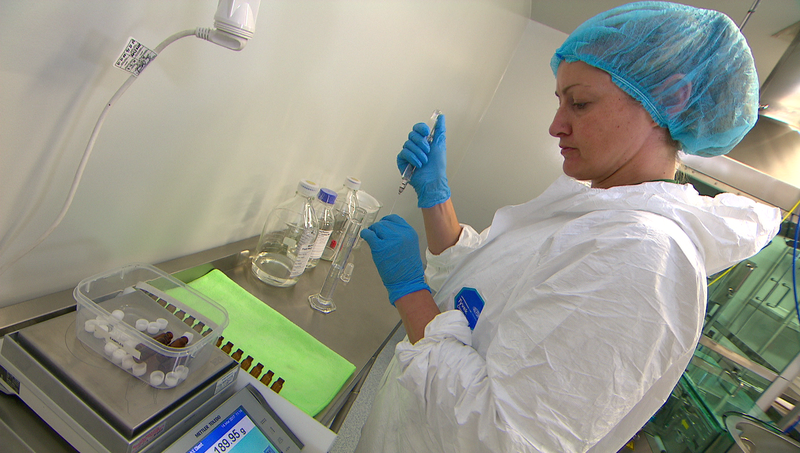 Assisted by CSIRO, MDI has seen its market value rise from less than $10 million dollars in March 2010, to around $290 million now. 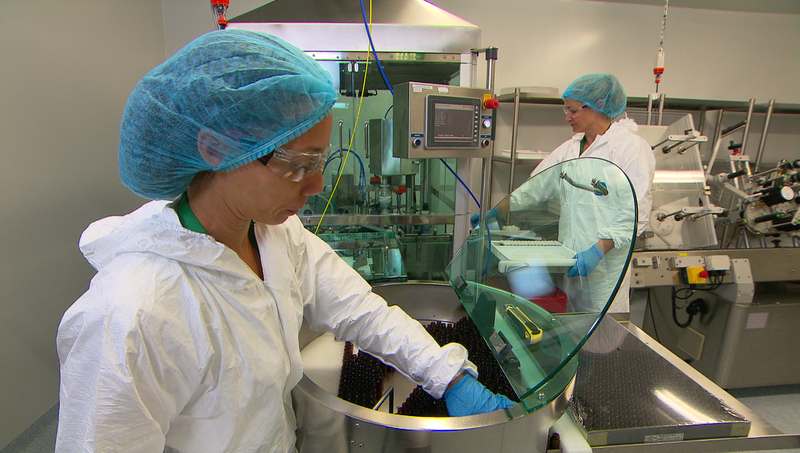 Dr Paul Savage, CSIRO Biomedical Research Director, said CSIRO was pleased to play a role in the company‘s export growth, by helping MDI lower processing costs while increasing production. "We've enjoyed a long-standing partnership of over 17 years with MDI, and in that time seen have them become a world-leading SME in the biomed space," Dr Savage said. 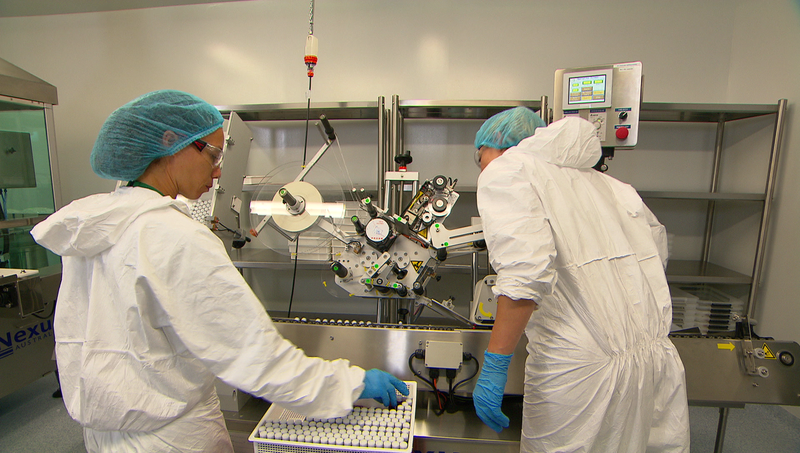 "As the Australian manufacturing industry transitions from high volume commodity products to innovation-driven high-value exports, it is companies like Medical Developments International that are leading the way. "Australian SMEs are the engine-room of economic development in Australia and CSIRO is proud to play its small part in the growth strategy of star SME's like MDI." 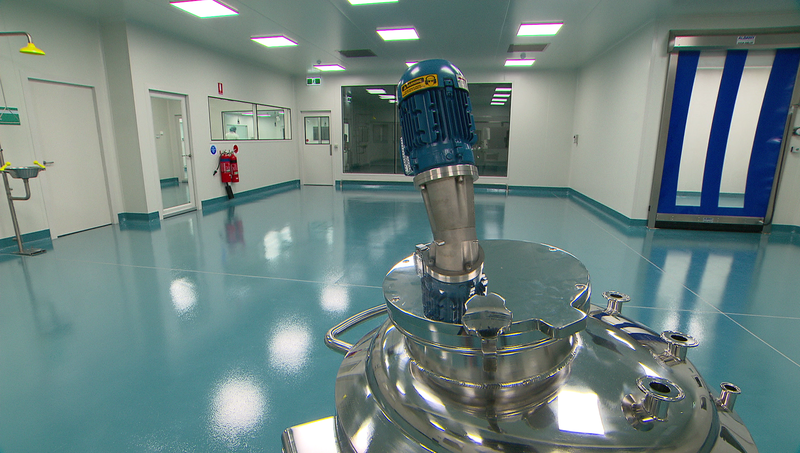 MDI's CEO, John Sharman said the new manufacturing facility in Melbourne's East was being launched to keep up with global demand for the product. The company has also added 26 new jobs to keep up with demand. 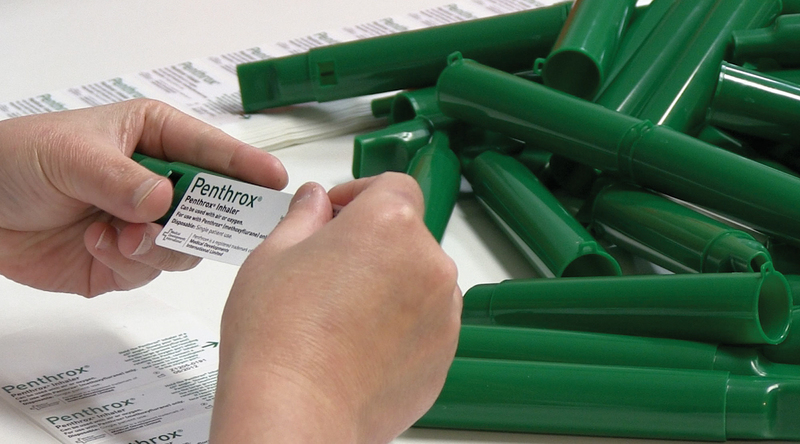 "Penthrox has now been approved for sale in the United Kingdom, Republic of Ireland, France and Belgium," Mr Sharman said. "We're expecting to enter another 37 markets over the next two years, including Germany, Spain and Italy, and commence the product approval process in the USA. "This state of the art facility allows us to keep up with not only current demand but future growth over the next decade. "We expect our work force to grow considerably over the next 12 months." 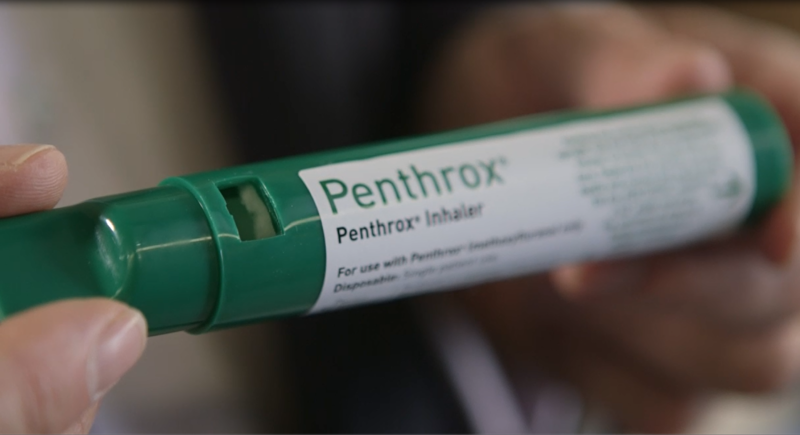 MDI is the only company in the world that makes Penthrox, which offers a safe, simple to use, non-narcotic, non-addictive alternative for acute pain management, fitting a significant market need globally. Want to hear our news as it happens, and be the first to see our most exciting stories? Subscribing to our news releases and newsletters including Snapshot will give you the latest info.